The Chinese action epic comes to UK Digital Download in January. Chinese action star Donnie Yen is the eponymous Iceman: The Time Traveler, a general of the army of the Ming Dynasty who is frozen in time, only to wake four centuries later in modern China. Directed by Young Bruce Lee's Wai Man Yip, the film also stars Wang Baoqiang and Simon Yam. 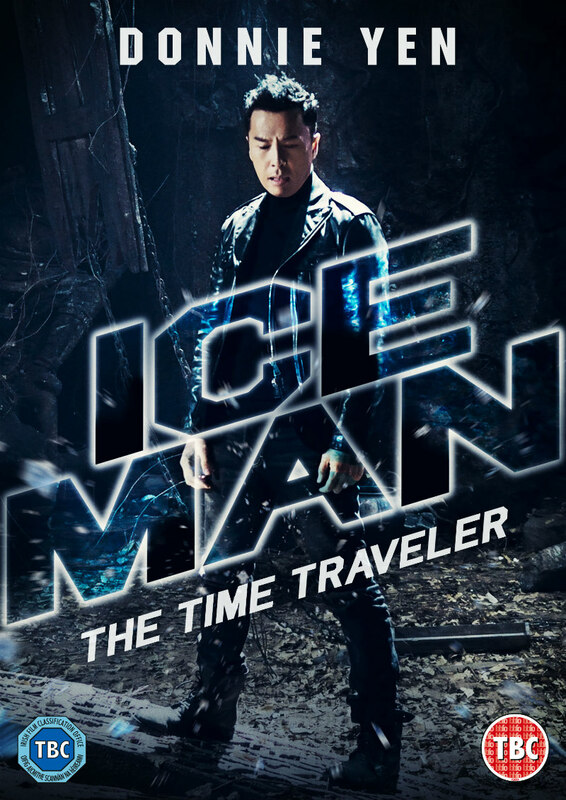 Cine Asia presents Iceman: The Time Traveler on Digital Download 21st January and on DVD April 2019. Frozen in time for 400 years, Ming Dynasty General He Ying (action legend Donnie Yen, Ip Man trilogy, Rogue One: A Star Wars Story) wakes in modern China only to learn the terrible fate of his home village. Racing back to the past and battling old enemies, he fights to protect his family, his country and the woman he loves from invaders.